We finally got a chance to take a look at the Ogawa Active SuperTrac when visiting the Las Vegas market this summer and we have to say we’re very impressed. 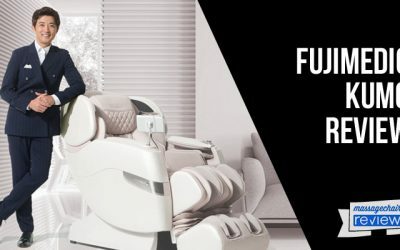 It features unique proprietary “Supertrac” massage technology that can massage you from the neck to the glutes for one of the best full body massages you can get from a massage chair. 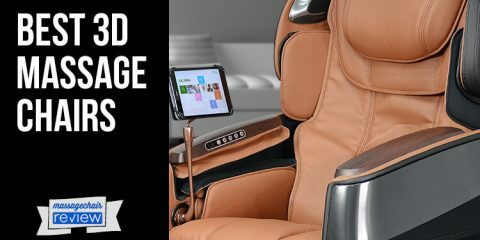 The look is eye catching, and the quality is up there with some of the most expensive massage chairs on the market. The first thing we noticed was the design of the chair. 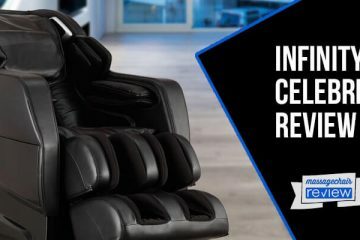 It is sleek and modern and looks and feels more like a piece of furniture than a massage chair.The material used in a very high grade synthetic leather that looks and feels like real leather. 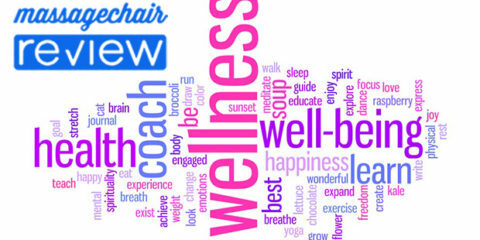 It is not as shiny and thin feeling like you might see on other comparable chairs. 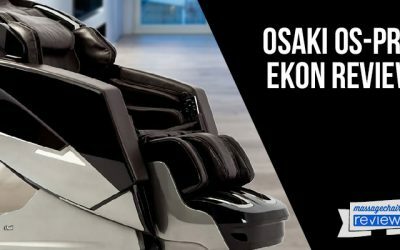 The Ogawa active is designed to have more shoulder room and seat room making it more comfortable to just sit in. This is a big plus for users that have broader shoulders, because it makes the chair less tight on the shoulders. The chair also is not as bulky, but can still accommodate someone between 5’ and 6’4” easily. Also, the remote is not on a pedestal stand and blends seamlessly into the pocket. This is nice so you don’t have to have a large remote always sticking out from the arm of your chair. The best feature on the Ogawa Active is it’s exclusive SuperTrac technology, and it really is cool. So what is the SuperTrac?. The SuperTrac is a type of extended massage track. 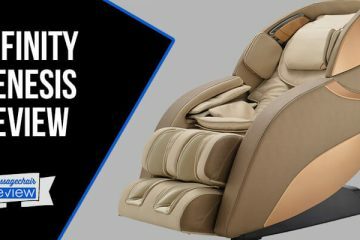 This means that it is able to reach from the neck past the tailbone down to the glutes providing one of the most comprehensive massages on any massage chair. When selecting the special SuperTrac program the chair will recline to a unique bed position. This position allows the rollers to go down into the seat applying an amazing lower back and glute massage. The glutes massage by itself is just worth it for all the additional benefits. 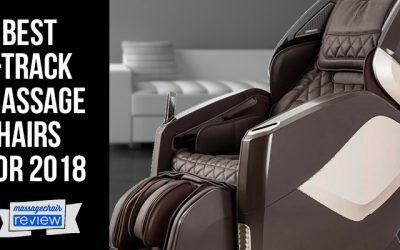 This SuperTrac is truly one of the best feature we have seen on a massage chair since the release of the l track a couple years back. The Ogawa active SuperTrac is worth considering just for this feature. 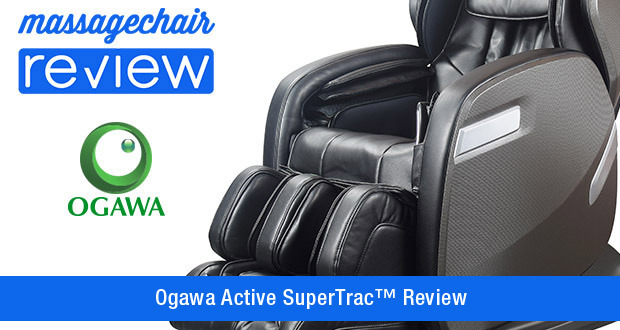 The Ogawa Active SuperTrac is equipped with everything you need in a full body massage chair. 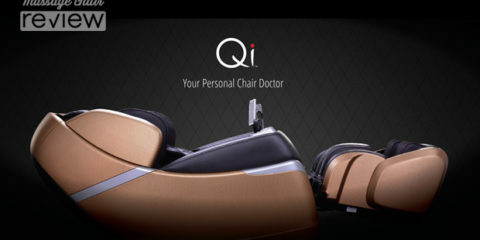 It has next generation body scan, and it is able to accurately adjust the massage to the user’s body size. It has quad style rollers that mimic human hands for a more realistic massage experience. There is full air compression that is able to massage your hands, arms, shoulders, hips, legs, calves, and feet. Tons of auto and manual modes with strength and intensity adjustments. So pretty much what you would expect from a massage chair of this caliber. The Ogawa Active has 2 zero gravity positions, a bed position, and can even manually recline to almost an inversion position. 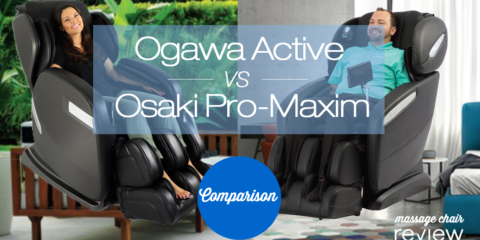 The Ogawa Active is the only extended track massage chair that the backrest can recline independently, and lie flat. This is a huge plus since L-Track massage chairs cannot recline independently. Some foot rollers are too mild, some are too strong, but the ones on the Ogawa Active are perfect. It uses kneading rolling heads that knead on the soles of the feet. This feels great if you suffer from sore feet. The foot rollers are used in the massage programs and can be turned on/off for anyone with sensitive feet. One big problem in a lot of massage chairs is the tight fit on the shoulders. 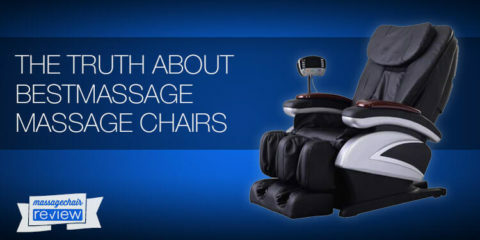 The Ogawa Active has more shoulder room than any other massage chair with the shoulder massage. It has about 2” more on each side. This makes the massage more comfortable especially for someone with broad shoulders. It is also worth noting that there is also more room in the seat as well. The Ogawa Active has a USB charger that blends seamlessly into the design of the chair. This is a very cool feature and allows you to charge your smart devices while you get a massage. We find this a much better feature than a music system. It is more functional, and we find ourselves using our headphones and our smartphones to listen to tunes anyways, so its nice to be able to get a charge. The Ogawa Active retails for around $4,999, and we actually cannot believe that is sales at this price. There are chairs on the market that sell for more and are definitely not good as this chair. 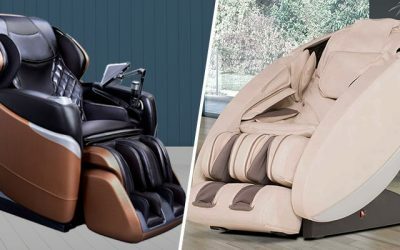 When looking at the quality, the benefit of the glute massage, and all the additional features you get, the Ogawa Active is definitely one of the best quality massage chairs for the price. That is why it is one of our Top Recommendations for 2015. 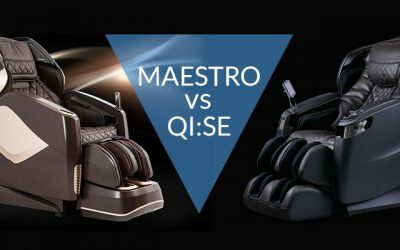 If you’re looking to purchase the Ogawa Active SuperTrac, we recommend checking out Emassagechair.com. 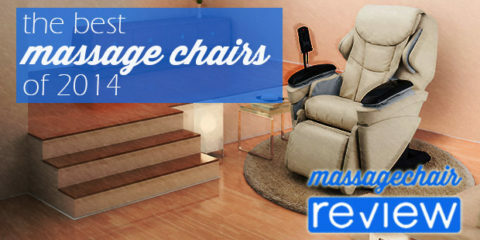 They are the largest retailer of massage chairs online and our preferred massage chair dealer.